Where? Elluminate, thanks to http://learningtimes.net. 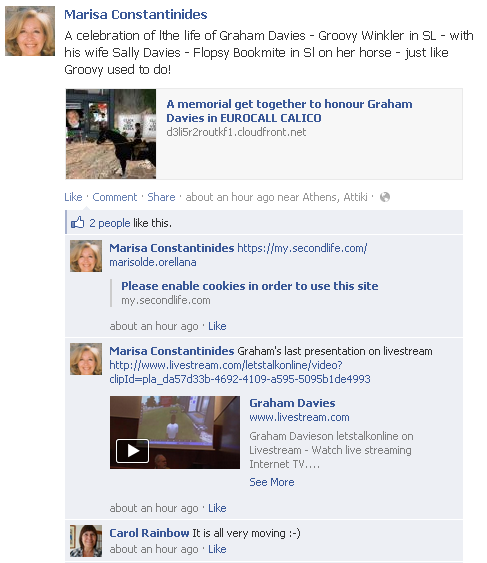 NOTE there is a new URL for it ..
Press ‘Play’ on the video below to watch the live stream. Luis Ordóñez will be offering a MOOC (in Spanish) about performing collaborative research in social sciences. 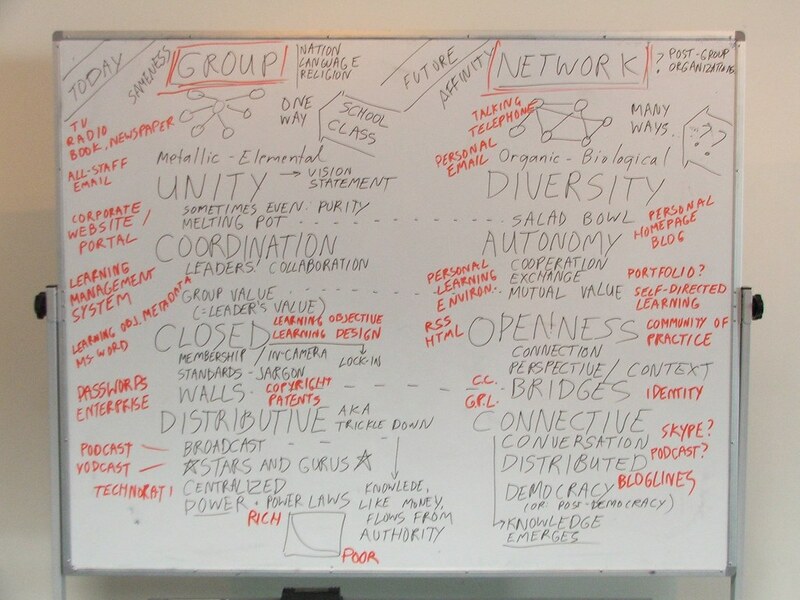 The idea is to help graduate students to develop collaborative research for their requested theses. Perhaps education students in the areas of language or educational technologies might be interested in learning more about this course. They can get information at http://interconectados.org/los-camel/camel-investigaciones-colaborativas-en-ciencias-sociales/ (easily translated). Luis works at Universidad Simón Bolivar in Venezuela teaching the seminar for citizen involvement in the Doctoral Program in Social Sciences, and he is the President of Fundación Interconectados which aims to insert digital technologies in our society. Where: Most likely, Google+ Hangout; how? It’s summertime. Self-respecting teachers are many away on holiday. So how can they engage in Learning2gether? Well, summertime is good for just hanging out. Graham’s friends and professional contacts plan to talk an hour or two about Graham Davies, who passed away in late June, 2012. 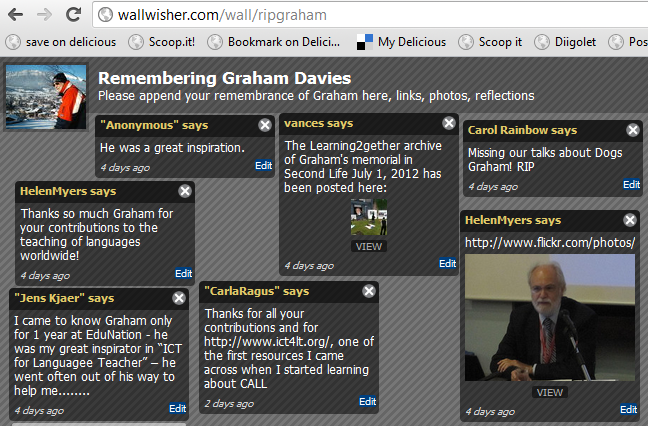 If you knew Graham, or knew of him and would like to know more, please join us and contribute your recollections. 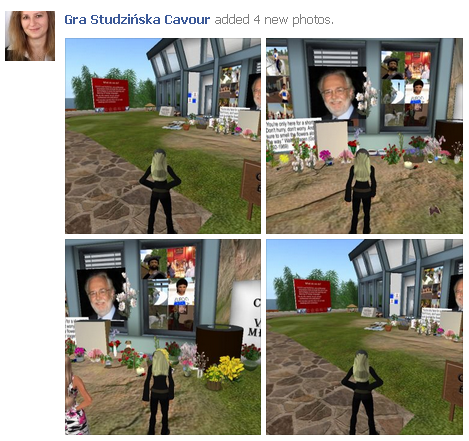 We can all continue learning from Graham by exploring his legacy online. 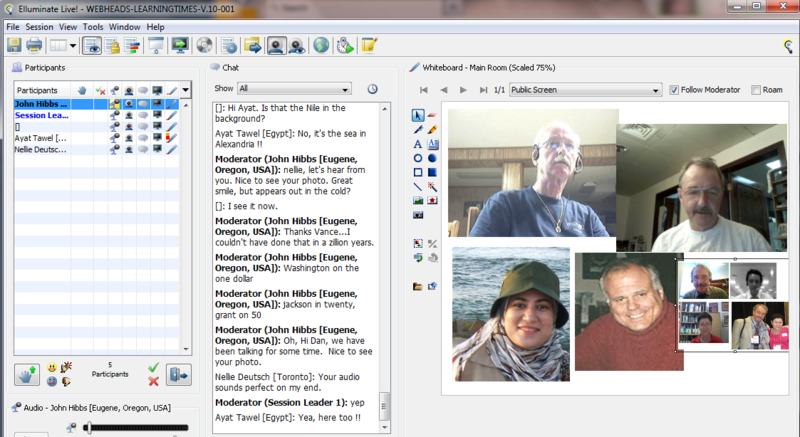 Graham was recorded at the Virtual Round Table April 23, 2010 event, as part of a panel associated with EUROCALL: http://virtual-round-table.ning.com/events/panel-discussion-connected-and. Panelists included Graham Davies, Stephen Bax, John Gillespie, and Vance Stevens. Francoise Blin was also included as well as Ingred (from Austria). Graham Davies, the grand seigneur of EuroCALL passed away on Thursday, 21st of June (2 weeks after his 70th birthday) after a long battle with cancer. He was married since 1968, with two daughters, two granddaughters and one grandson. He spoke fluent German and tolerable French, and dabbled in Russian, Hungarian, Italian and Spanish. In his free time he swam in the pool at his local Holiday Inn, played golf when the weather was fine, and I went skiing in Austria each winter. He walked at least a mile every day with their greyhound. Their family have adopted retired racing greyhounds as pets for over 30 years. He celebrated his 64th birthday in Brussels three months after undergoing major surgery for a very rare form of cancer known as PMP (Pseudomyxoma Peritonei). He kept a diary of his battle with PMP under Survivor’s Story. He reached the age of 65 in 2007 and described himself as “happily retired” – although still finding plenty of things to do. Graham began his career as a teacher of German and French in secondary education in 1965, moving into higher education in 1971. From 1971 to 1993 he taught German and managed the multimedia language centre at Ealing College, which was later integrated into Thames Valley University (now known as the University of West London). He had been involved in Computer Assisted Language Learning (CALL) since 1976. In 1982 he wrote one of the first introductory books on computers in language learning and teaching, which was followed by numerous other printed and software publications. In 1989 he was conferred with the title of Professor of CALL. Graham Davies was the Founder and President of EUROCALL, holding the post from 1993 to 2000, and I served as a member of the EUROCALL Executive Committee from 2000 to 2011. He was also actively involved in the organisation of two WorldCALL conferences in 1998 and 2003. WorldCALL is a worldwide umbrella organisation that aims to assist countries that are currently underserved in the area of ICT and the teaching and learning of modern foreign languages. Graham took early retirement from full-time teaching in 1993, but worked part-time as a Visiting Professor for Thames Valley University until 2001, assisting in the management of a number of EC-funded projects. He held the status of Emeritus Professor of Computer Assisted Language Learning and I did occasional external examining of his MPhil and PhD students and kept himself busy by editing the ICT for Language Teachers Website http://www.ict4lt.org where he managed the ICT for Language Teachers Blog <http://ictforlanguageteachers.blogspot.be>. Graham lectured and ran ICT training courses for language teachers in 22 different countries and sat on a number of national and international advisory boards and committees. 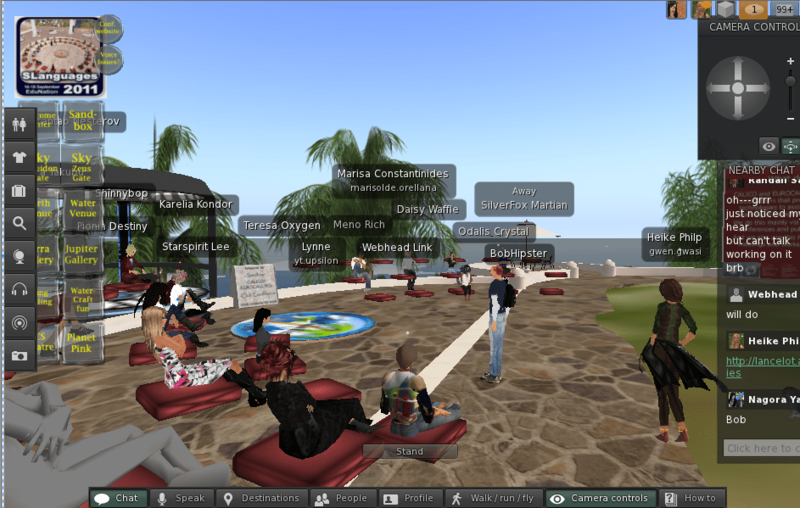 With a lot of passion he kept investigating the possibilities of language learning and teaching in Second Life. 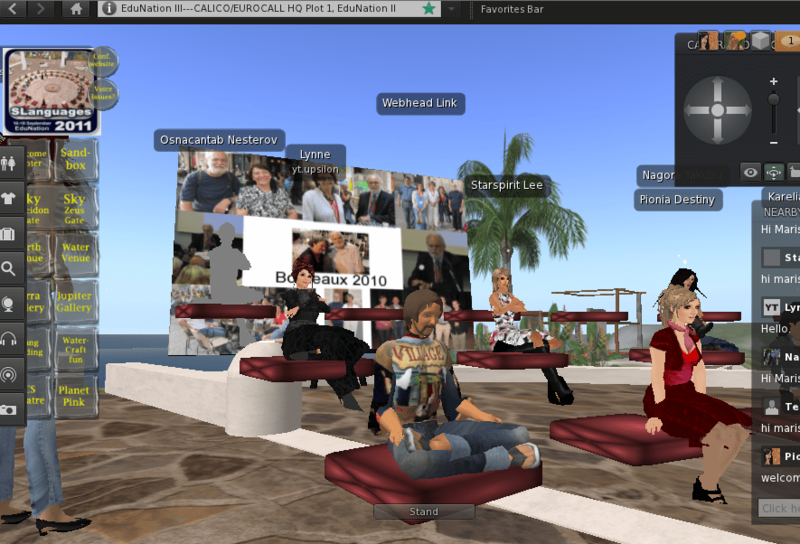 Graham was responsible for maintaining a presence for EUROCALL in Second Life and liaising with CALICO, EUROCALL’s affiliated association in the USA. 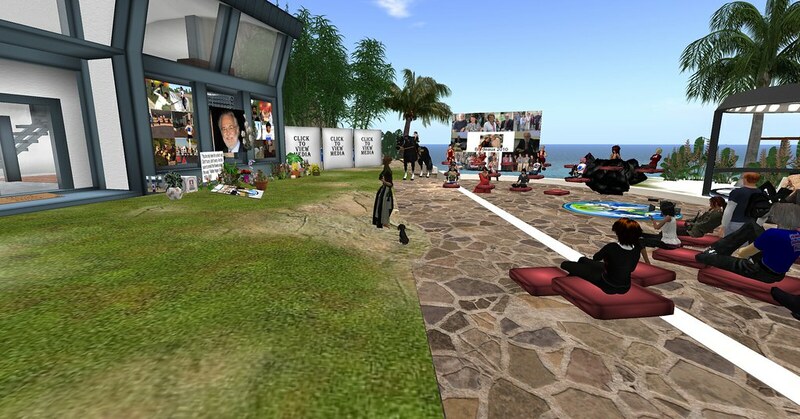 EUROCALL and CALICO share a Headquarters on one of the EduNation Islands in Second Life, and we have set up a joint Virtual Worlds Special Interest Group (VW SIG). 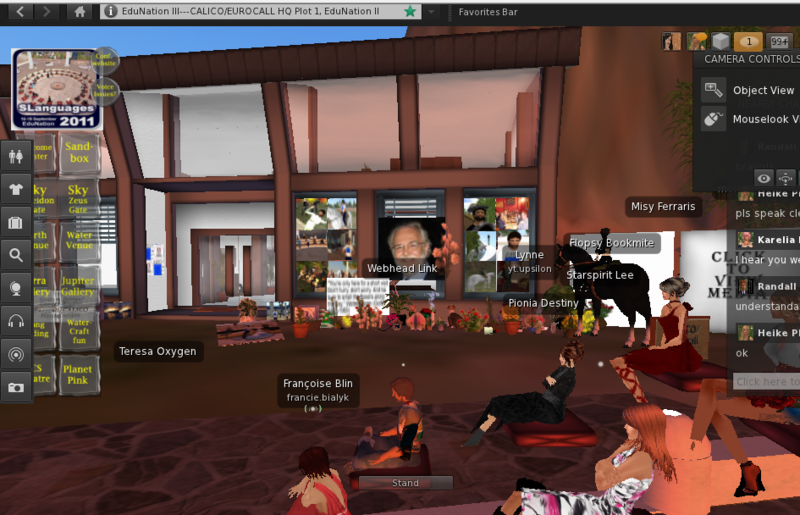 His avatar name in SL was Groovy Winkler, and Sally can be found there too as Flopsy Bookmite.